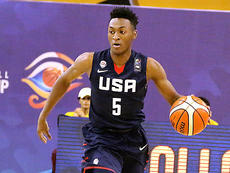 Athletics director Steve Teter says it’s easy to explain what impresses him the most about Kentucky signee Immanuel Quickley off the basketball court. “Without a doubt, his work ethic. 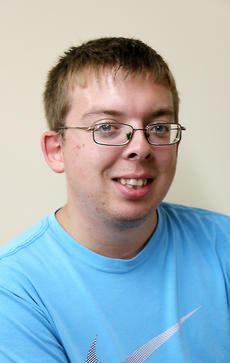 There are better pure athletes out there, but there isn’t a harder worker,” said Teter about the John Carroll (Md.) 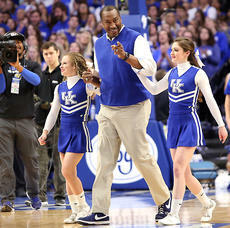 School point guard who signed with UK in November. Seven years after the host city was announced, the 2018 Olympics in PyeongChang wrapped up back on Feb. 25, with 307 medals handed out to participants from 29 countries. Norway took home the most medals with 39 (14 gold and silver and 11 bronze). The U.S finished fourth in the medal count, claiming 23 medals. America won nine gold, eight silver and six bronze. He came to Kentucky known as the “Blonde Bomber” because of his bleach blonde hair and long-range shooting ability. 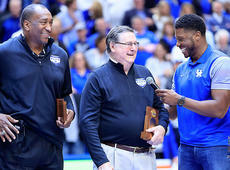 Jay Shidler laughs at the thought of the nickname now 40 years after he was part of Kentucky’s 1978 national championship basketball team. Money talks and you know what walks. Vic Schaefer thought Mississippi State had a good defensive plan to stop Maci Morris, Kentucky’s leading scorer. He felt like the Bulldogs, who finished Southeastern Conference play unbeaten and are considered the team to beat for the national title, made Morris work for any shot she got. 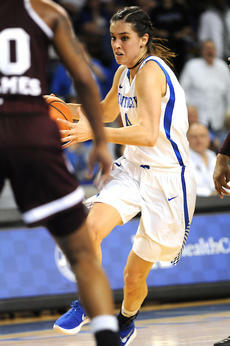 Yet in Sunday’s regular-season final, Morris still went 8-for-15 from the field and had 22 points for Kentucky. It was her sixth straight game with 20 or more points, something no other UK player had ever done. In 2005, the NBA had a problem on its hands. A steady stream of high school players were jumping into the NBA, only to flame out and become a bust. This was bad for the game. Players with potential were spoiling their chance at stardom and the league was losing talented players who just weren’t ready for the pro game. Forty years ago Kentucky had a dominating basketball season that ended with UK beating Duke in the national championship game behind an unbelievable 41-point performance by Jack “Goose” Givens. He was 18-for-27 from the field but also had eight rebounds — second best on the team — and two assists in the 94-88 win. But what many forget is that Rick Robey also had a fantastic game with 20 points on 8-for-11 shooting and 11 rebounds. Stories are everywhere in sports. There are stories about games, about coaches, fans and players. There are stories that bring joy and stories that bring heartache. Some stories transcend sports itself, bringing light to the human condition. Some stories captivate us with stellar achievements. Some stores are remembered well after they’ve happened due to their significance. 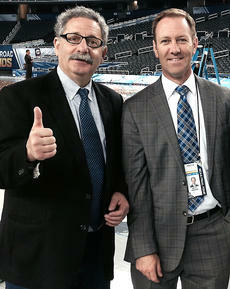 If you are a University of Kentucky sports fan, it’s likely you’ve watched Alan Cutler plenty of times on WLEX-TV (Channel 18 in Lexington). He’s been part of the Lexington TV market for 33 plus years dating back to 1981. Recently the WLEX-TV sports personality announced he would retire after helping the station again cover the Kentucky Derby — an event he truly loves. What are some of the greatest memories you’ve ever made? Getting married, having children, starting your own business? We’ve all made memories, had moments of pure elation and joy and have smiled like we’ve never smiled before. It is completely normal for us to have nostalgia over fond memories. It’s good we have made those memories and remember them.